If you have an academic scholarship at Truman State University, you can use it in most every case to cover the costs of your study abroad program. Please speak to the Financial Aid office or a study abroad advisor to discuss your options. If you have an academic scholarship and are studying abroad, you need to complete and submit a Study Abroad Scholarship Renewal Form for your scholarship to apply and have your service hours requirement waived for the semester you are abroad. The Truman State University Foundation offers around $65,000 per year in scholarships to students who are studying abroad. Students receive emails on their Truman accounts whenever foundation scholarships become open to receive applications. Students can then apply through TruView for the scholarships. Please see the links below for a list of the study abroad specific foundation scholarships and instructions on how to apply. A limited number of cultural loans may be authorized to encourage participation in “study abroad” programs. The maximum loan is the cost of the trip, minus other financial aid, but not more than $6,000. Cultural loans are available to students who meet the general eligibility requirements and, in addition, who meet at least one of the following standards: earned at least a 2.5 cumulative grade point average in courses taken at the University; or earned at least a 2.5 grade point average in foreign language courses taken at the University; or enrolled in a foreign language class at the University for which a “study abroad” experience is either required or strongly recommended. Interest: Five percent (5%) per annum on the unpaid principal balance, with interest to accrue from the date of the loan. Repayment: Interest shall be payable quarterly each year until amortization payments of principal and interest are required. Amortized payments of at least sixty dollars ($60) per month shall begin three months after a debtor student leaves the University through graduation, withdrawal, transfer, or any other reason. The monthly payments shall be calculated to repay the loan in full, including both principal and interest, within three years after the payments commence. Deferment of Repayment: May be authorized by the Financial Aid Committee. Third Party Guarantees: Loans must be co-signed by two guarantors (normally the student’s parents) acceptable to the Financial Aid Committee. If the student is married, then the student’s spouse must also guarantee the loan. Click here for the Cultural Loan Application and the Study Abroad Funding Sheet. For more information on eligibility requirements and critical need languages, click here. Learn more about the Gilman Scholarship from past recipients on campus! Not sure how this scholarship will benefit you? Don’t worry. We have Gilman Scholarship recipients who can help answer any of your questions. Please contact our office and we will get you in touch with a previous Gilman Scholarship recipient from Truman State University. 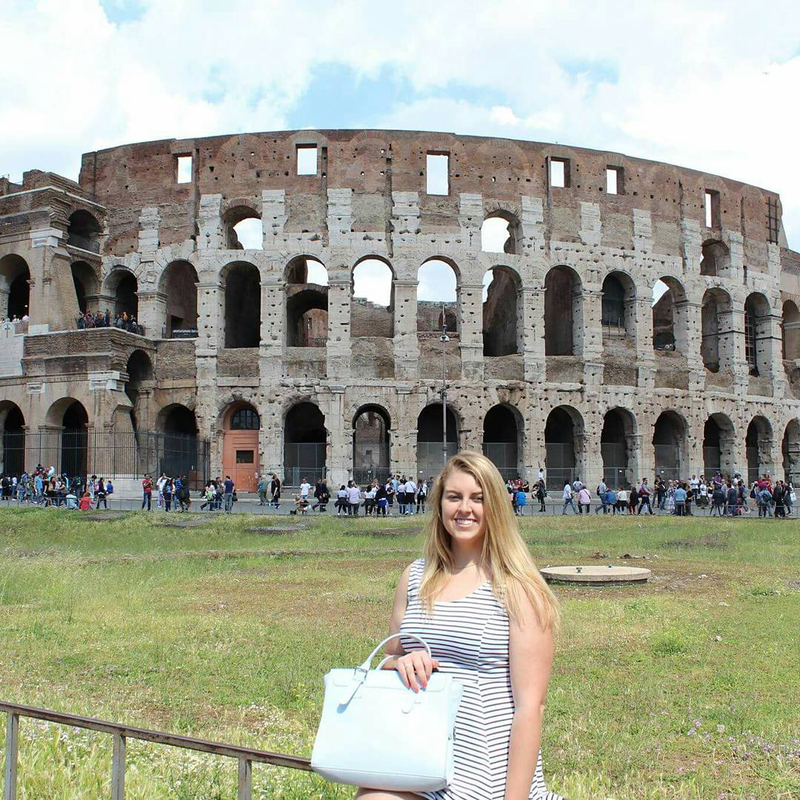 Truman State University offers Pershing Scholars the opportunity to participate in one study-abroad program during their attendance at the University. This is an excellent chance to learn about life in another country while earning credit toward a degree. Truman State University will cover up to $4,000 toward the cost of the trip. The $4,000 can include tuition, room, board, books, airfare and other travel expenses incurred in getting to the University. Please note that the stipend is not eligible for use during the winter or summer interim. 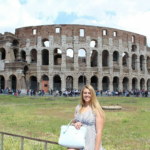 If your covered costs of the study abroad experience exceed the $4,000 allocated and you need additional financial assistance, you can discuss federal student loan or Truman State University cultural loan options with the Financial Aid Office. Please click here for a list of scholarships provided by outside sources. Please make an appointment with the Financial Aid Office as early as possible to accurately determine your financial aid situation and how it applies to the study abroad program you choose. If you are NOT a Truman student, contact Truman’s Financial Aid Office or the Study Abroad Office at your home institution.